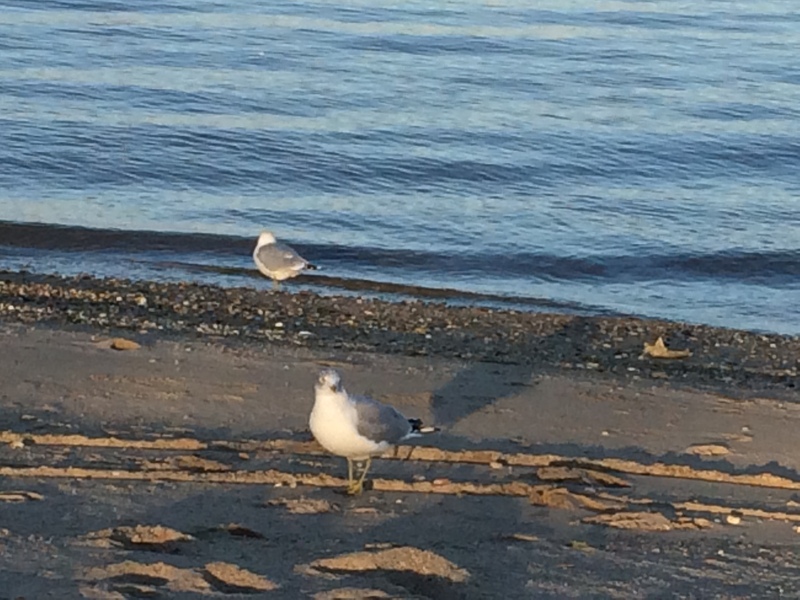 This entry was posted in Family, Humor, laughter, Photography and tagged beaches, bird, groundhog's day, joy, Ocean, sea, seagull, Spring, water, winter by lyonsroarforgod. Bookmark the permalink. What a lovely visual! So happy the little bird in the photo saw his shadow for an early spring! I’m going with his forecast! You are always an “uplift!” Blessings back to you forever and always, Lisa!